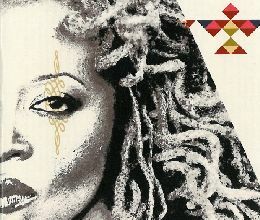 Cassandra Wilson’s ‘Glamoured’ is an album released on October 7, 2003 by Blue Note. Recorded December 2002 – March 2003. Released On October 7, 2003 By Blue Note.